Clinic based in Colchester, Essex. Consultations by appointment only. For available appointment times please click on the 'Book Now' button on the Home page. 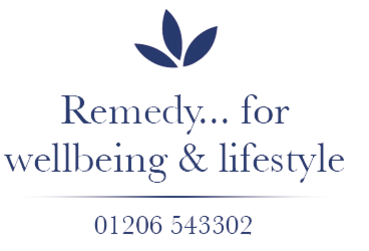 If you would like to discuss treatment before making an appointment then please leave me a message or use the 'Book Now' button on the Home page to select a free 15 minute, no obligation assessment. Please note that the personal information you have added above is relevant to this enquiry only. It will not be passed on or stored. Your details will only be kept if you actively join up to my mailing list and they are never passed on to third parties.